HUGE PRICE REDUCTION!!! 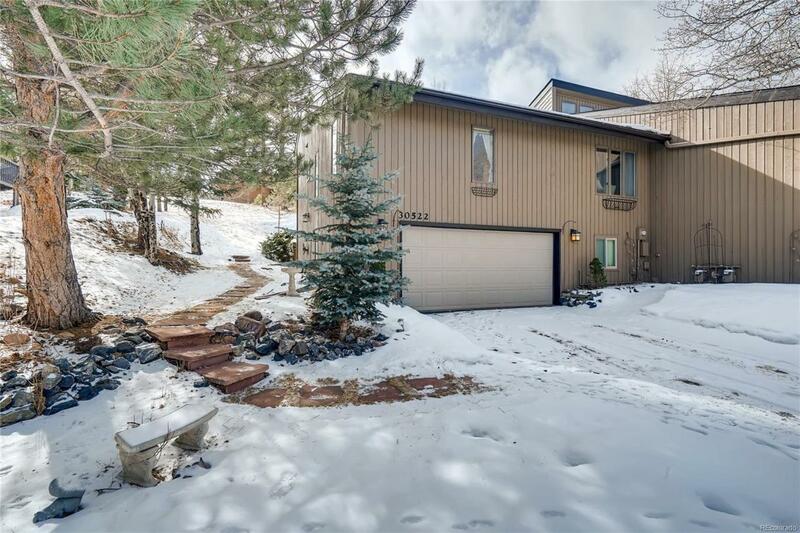 This 4bed/2bath 2,122sf townhome in sought after Sun Creek is clean and comfortable and ready for a new owner. The main level consists of an open kitchen design that is ideal for entertaining, a master bedroom with Jack & Jill full bath, living and family rooms, and laundry closet. 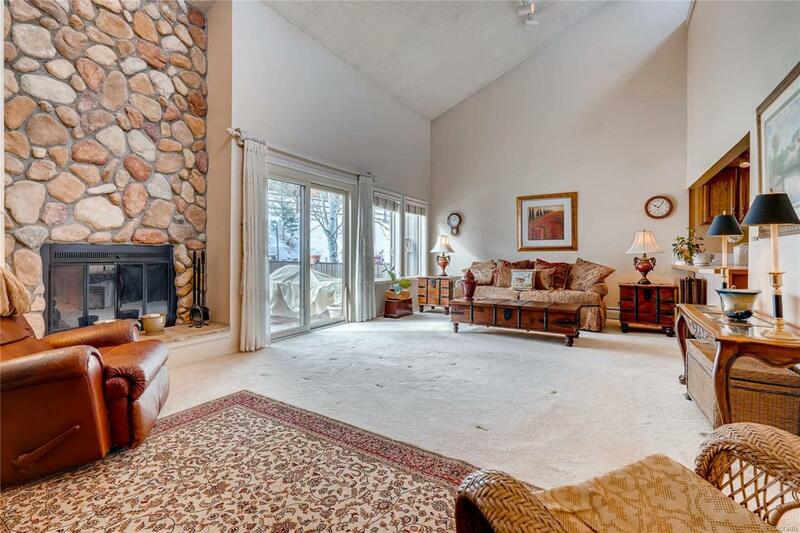 The main living area is huge with vaulted ceilings, lots of natural light, a rock wall wood burning fireplace and accesses your secluded patio which backs to a greenbelt. 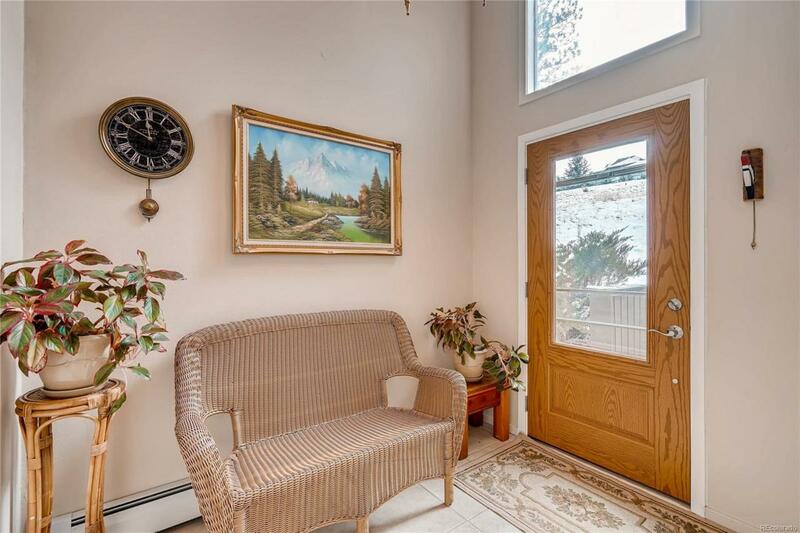 The lower level includes three bedrooms, a full bath and access to a spacious 2-car garage. 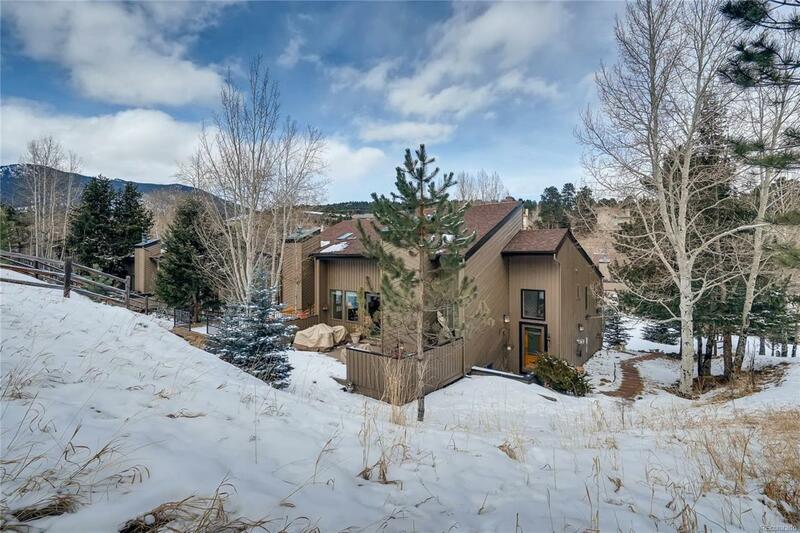 Centrally located in North Evergreen convenient to shopping, dining, and breathtaking hiking trails in Elk Meadow. Looking to get out of town? I-70 is minutes away for a quick commute to Denver, or West to the mountains. A unit like this does not come around often!